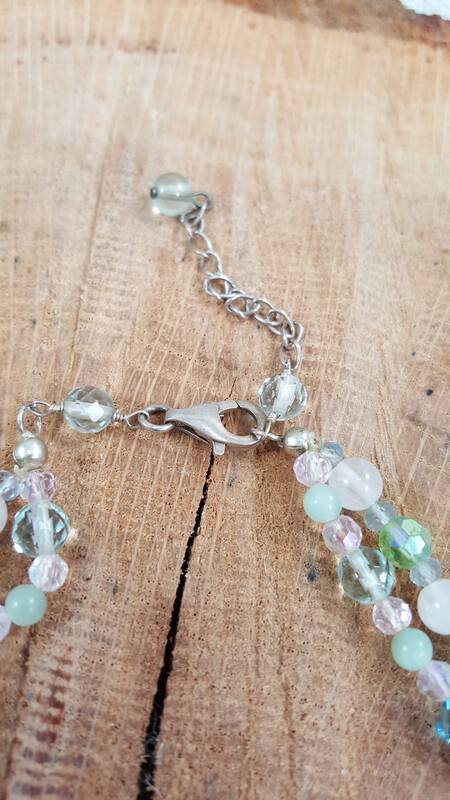 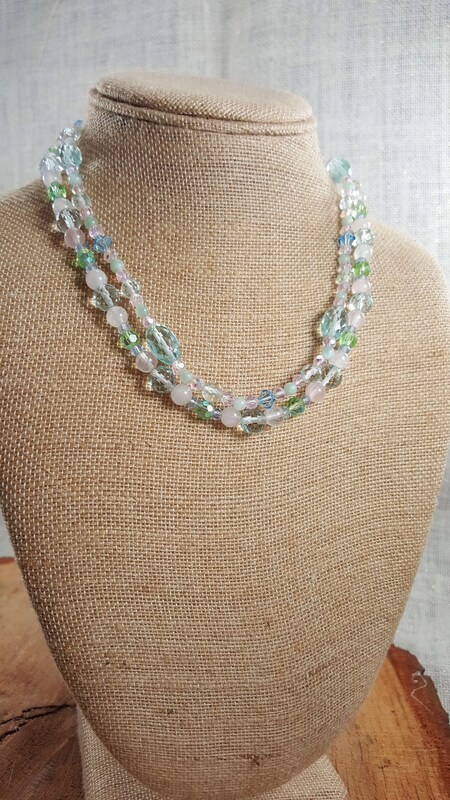 Multicolored Crystal necklace , 17 in length , 2 stands of different style and size crystals. 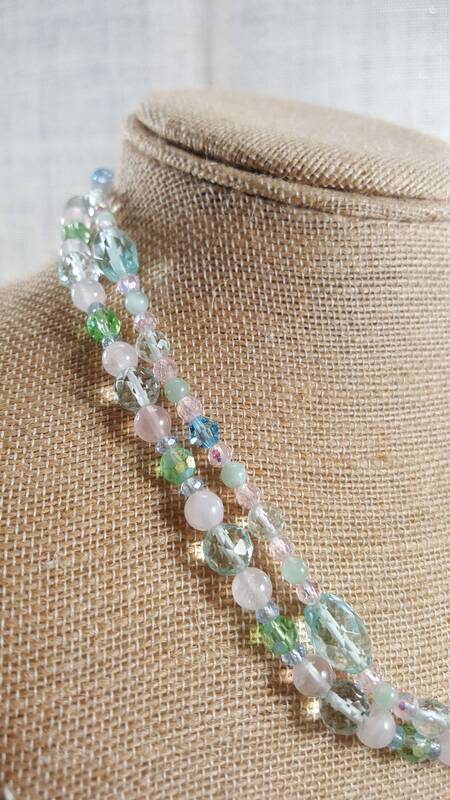 Multicolored Crystal necklace , 17" in length , 2 stands of different style and size crystals. 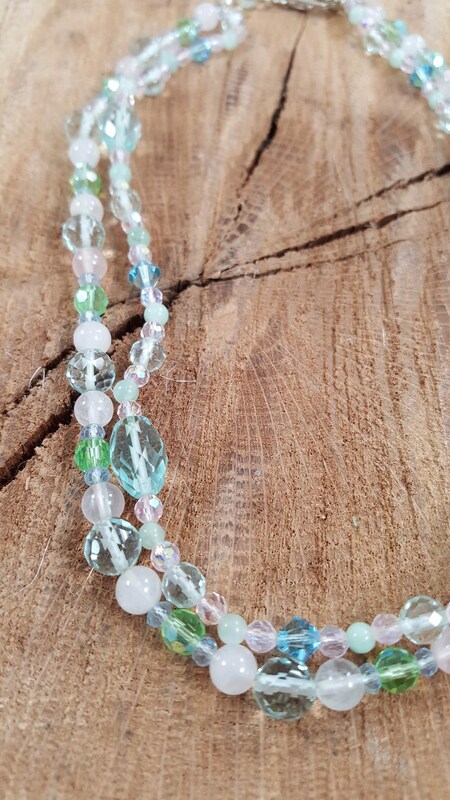 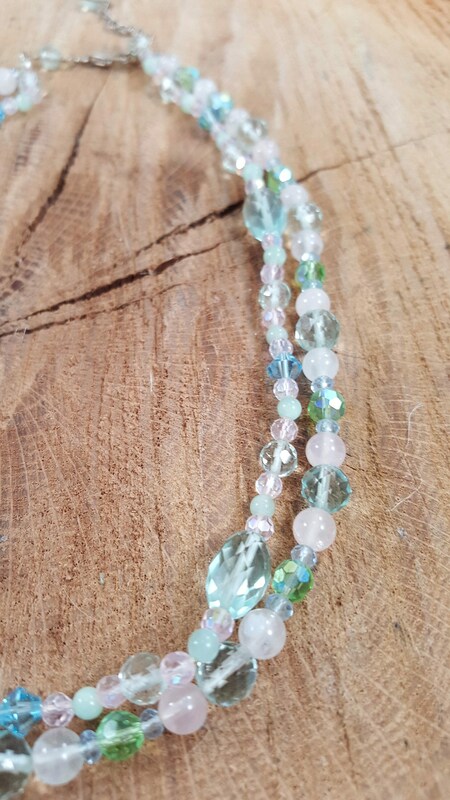 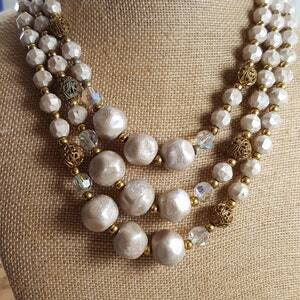 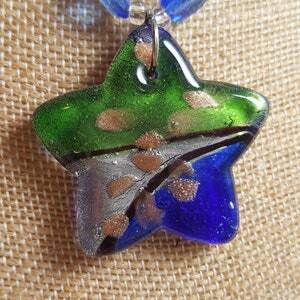 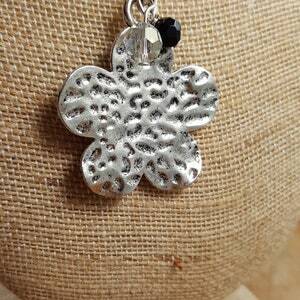 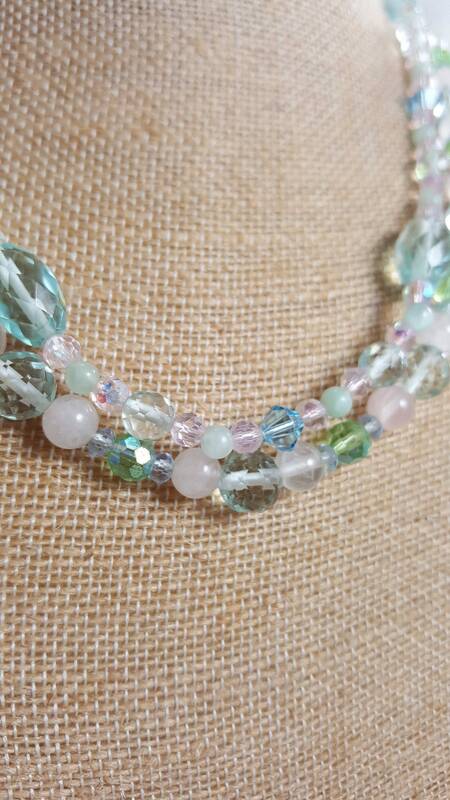 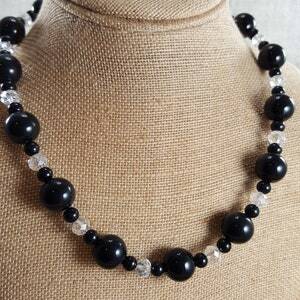 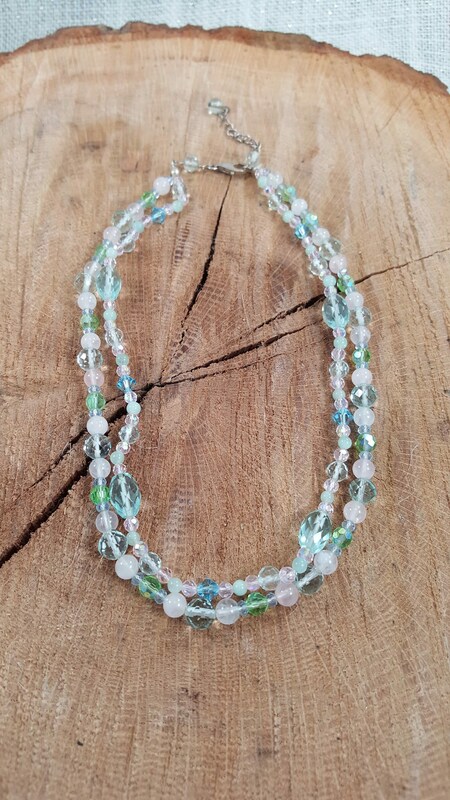 17” 2 strand crystal necklace of a mixture of different crystals.